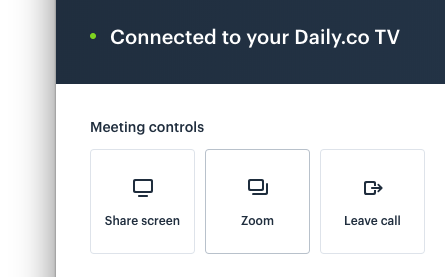 With Daily.co, two people can share their screen on the TV at the same time. 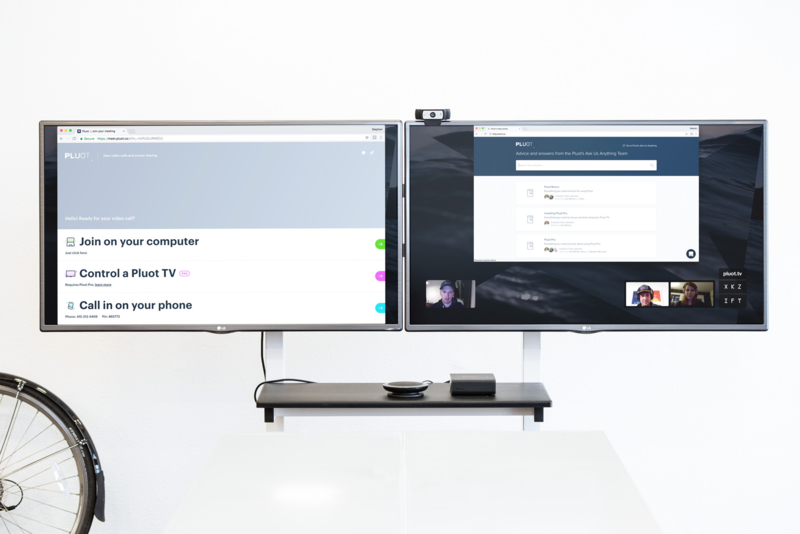 One person can share their screen and when a second person screen shares, both screens will show up side-by-side on the TV (if you have a single TV setup). You have the option to zoom in on one or both screen shares by clicking on the Zoom button in the controller UI. For a two TV setup, both screen shares will appear on the separate TVs. You need to be using Chrome to screen share. You can only screen share from a computer. Screen sharing does not work from your phone. 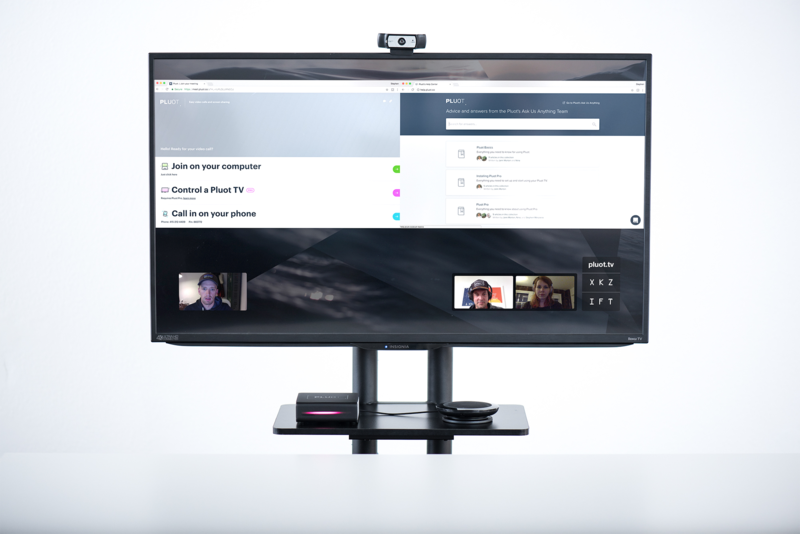 Two people can be in the same room to screen share. The second person needs to go to tv.daily.co enter the screen code, and click on the screen share button. If a third person tries to screen share, the first person's screen will stop being displayed and the third person's screen will appear.